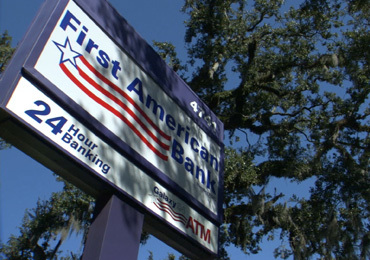 First American is closely tied to the businesses, organizations and people in the communities we serve. We strive to help your businesses grow and succeed in today’s world. Contact us today to help your business grow. A simple checking account for any small or large business. Only $100 minimum to open your account. Accounts with no activity will be charged according to the above fee schedule. Click here to learn more about other financial services available on your account.